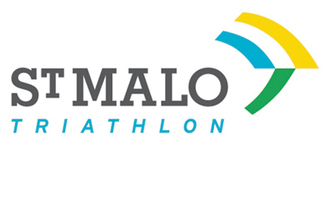 Welcome to the St Malo Kids of Steel Volunteer sign up page! 50 volunteers are needed to put on a safe and fun event. Please select your spots and click Submit at the bottom of this page. Sign Up today and encourage your friends to do the same! Thank you very much! Arrive on time and be prepared to assist with volunteer duties as assigned. Perfect volunteer position is you raced on Saturday. Can I be the announcer again?